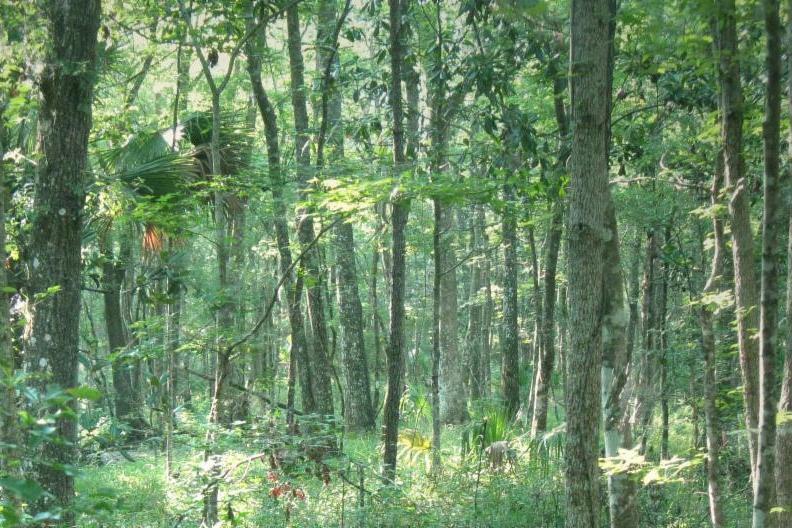 Aldo Leopold once explained, " A land ethic of course cannot prevent the alteration, management, and use of these ‘resources,’ but it does affirm their right to continued existence, and, at least in spots, their continued existence in a natural state. In short, a land ethic changes the role of Homo sapiens from conqueror of the land-community to plain member and citizen of it. It implies respect for his fellow-members, and also respect for the community as such." I come back to this sentiment year after year, project after project. We are all a part of this wonderful community of preserving and protecting, and I am grateful for the opportunity to do the work that we do. Whether you are reading this as an officer of a state or federal agency, a consultant, a builder, or just a friend of our business, I would like you all to know that I am inspired by the work that we all do to leave behind a legacy of conservation. Thank you for partnering on projects with us, thank you for buying credits from our banks, and thank you for being a part of this landscape of conservation and restoration. The year is just about half-way through, and it has been a busy one for all of us. If we missed the chance to connect at a conference this year, we would like the chance to do so - either at the next industry event, or by an "electronic exchange." Feel free to call us, email us, or follow us on our Instagram, Facebook, Twitter, and LinkedIn. Thank you again for your interest and support, and make sure to get out there and enjoy new landscapes this summer! Summer is upon us, and that means one thing is for sure: construction is in full swing at our California Tule Red site! 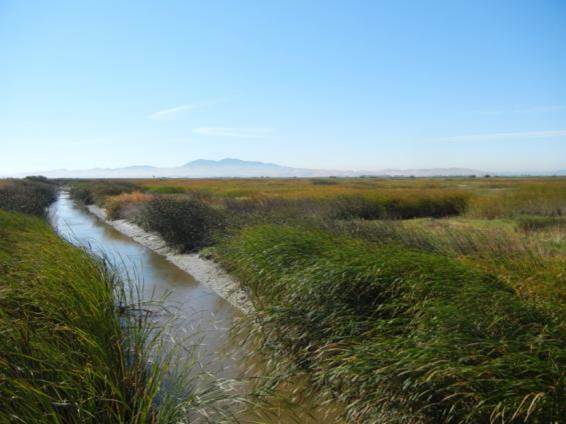 The Tule Red Tidal Restoration Project will be a self-sustaining brackish tidal marsh with active tidal exchange and associated accretion to grow and maintain marsh vegetation over time as sea level rises. The site will restore tidal influence to over 400 acres, reestablishing important ecological food web processes for the benefit of native fish species, including the Delta smelt, longfin smelt, and Chinook salmon. 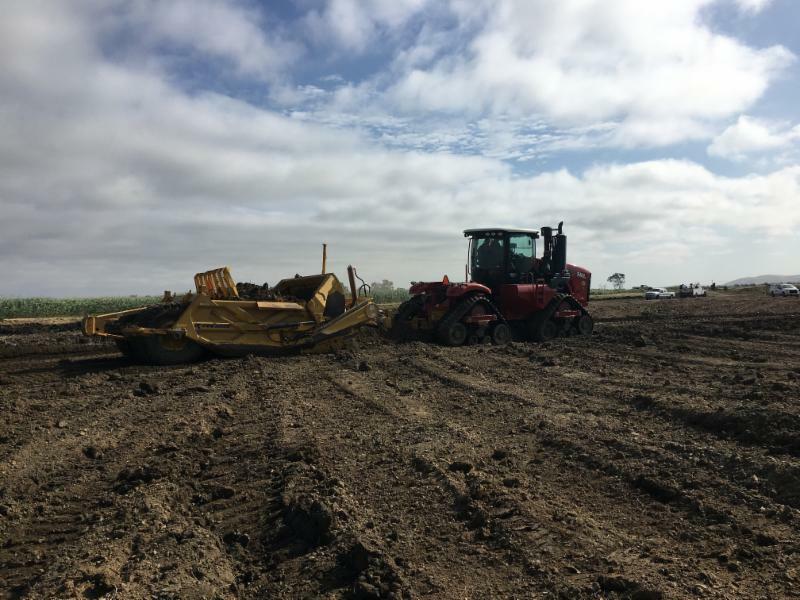 The 2018 construction season involves the excavation of roughly 360,000 cubic yards of earth. The excavated material from the 4th-order channels and ponds will be used to construct the habitat berm and marsh ridges. 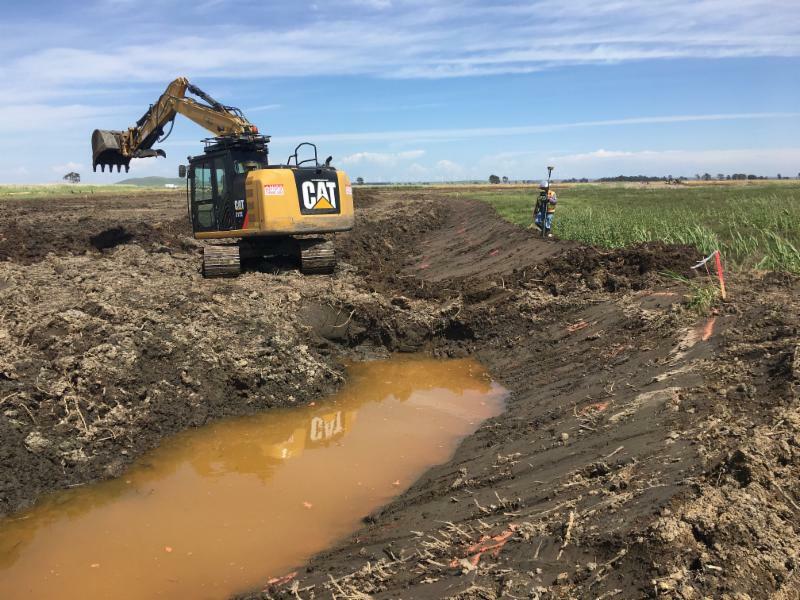 Excavated material from the lower order channels will be side cast to help create topographic diversity on the marsh plain surface, and reduce impacts from dirt hauling across the marsh plain. As excavation is completed, impacted areas will be re-vegetated with appropriate native marsh species. The design is based on achieving full tidal exchange on a daily basis via constructed channels. Channel layout is based on existing elevations, construction feasibility, and long-term site stability. Biological Opinion. The Tule Red site is the first project in the Delta eco-region to initiate construction for the OCAP. The site is located in one of four primary restoration opportunity areas in the Bay Delta Conservation Plan. 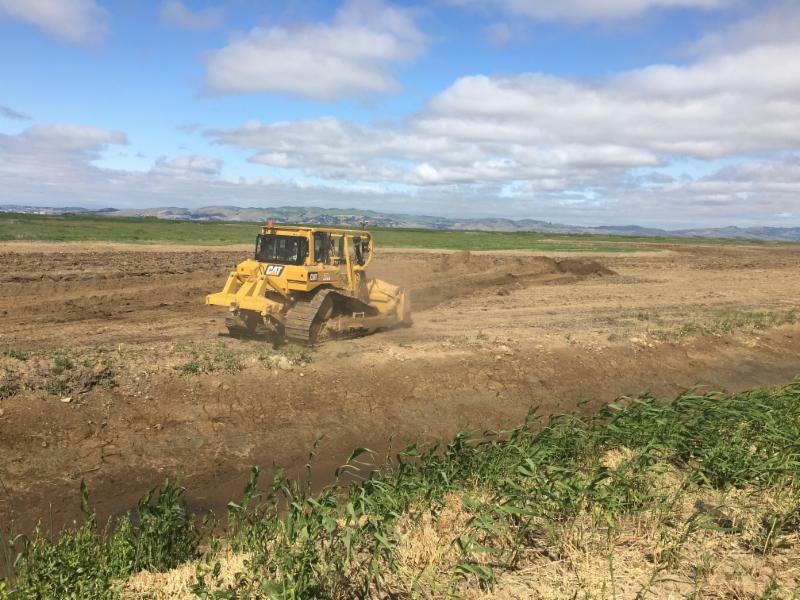 This area targets tidal marsh restoration for the Suisun Marsh and supports the U.S. 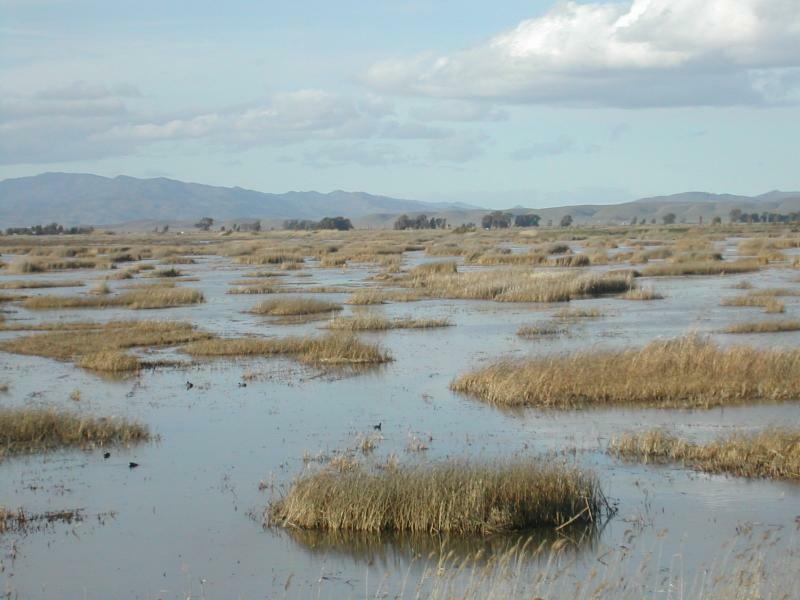 Fish and Wildlife Service Recovery Plan for Tidal Marsh Ecosystems of Northern and Central California. Take an interactive tour of the Canoe Creek Mitigation Bank and see our progress HERE! 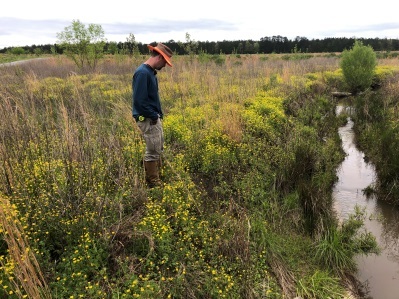 Located in the Coosa River Basin in St. Clair County Alabama, Canoe Creek Mitigation Bank is a 237-acre project that permanently protects a portion of Little Canoe Creek. As part of the project, WES is restoring 132-acres of wetlands and approximately 6,374 linear feet of stream and riparian buffer. 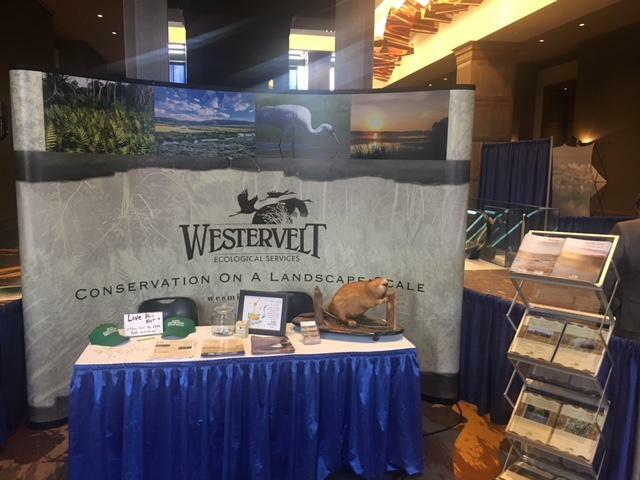 The Rocky Mountain Region of WES, in collaboration with the Natural Resources Conservation Service (NRCS/ Nebraska State Office) and Headwaters Corporation, hosted an informative luncheon and presentation on the “Wetland Mitigation Banking Program” at the Ramada Midtown Conference Center in Grand Island, NE. WES is developing a mitigation bank with grant funds from NRCS as a part of a pilot program to ensure agricultural producers remain eligible for all USDA programs and in compliance with Swamp Buster provisions of the Farm Bill. 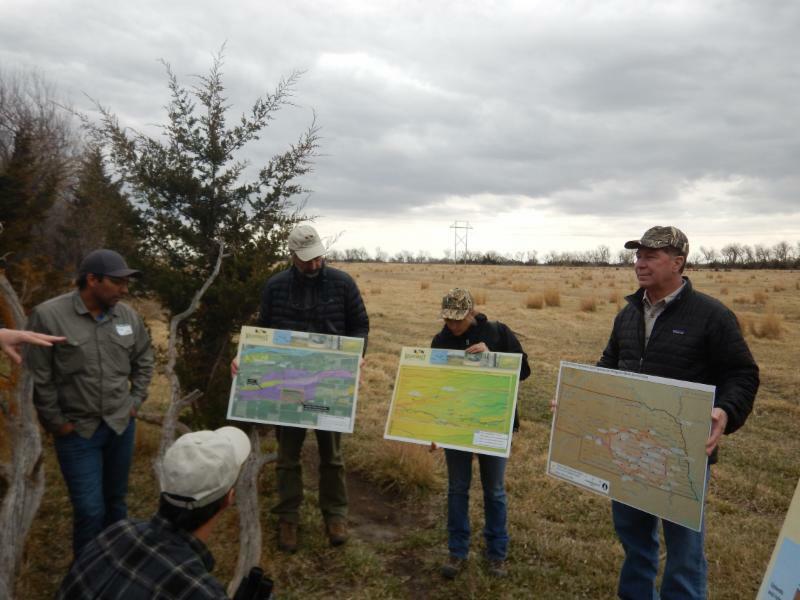 The event was attended by staff from NRCS, WES, and Headwaters. 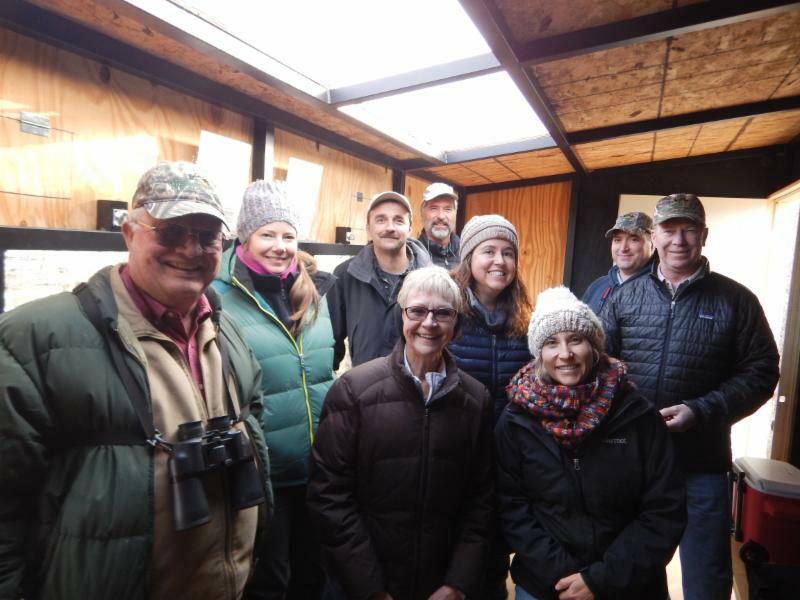 After the presentation the group headed out to the mitigation bank and viewed maps of the developing project, followed by a trip to a river blind to get a closer look at Sandhill Cranes roosting on the Platte. 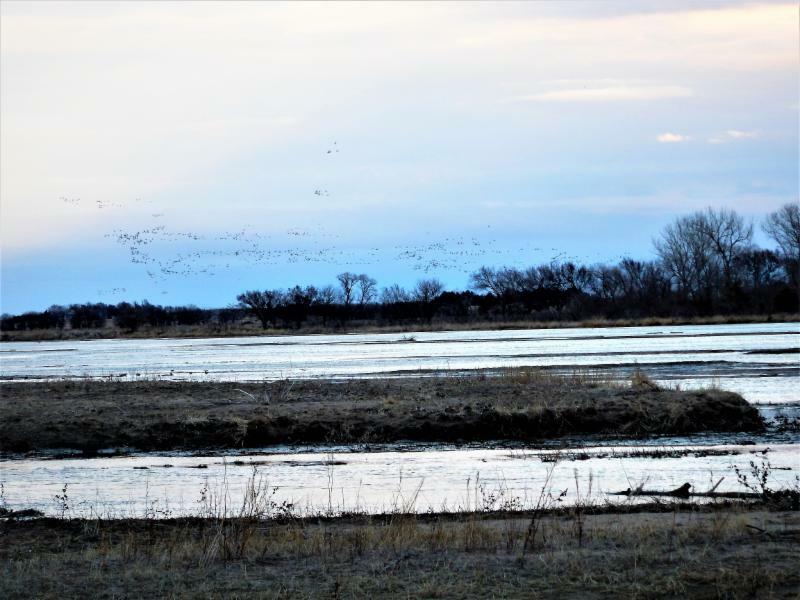 About the project: Throughout the 1990s, an estimated 74-80% of the wet meadows in the Platte River Valley were drained and turned into cropland, among other things. As a result, functioning wet meadows are now one of the rarest habitat types in the Platte River Valley. Westervelt Ecological Services will focus on restoring and enhancing the historic wet meadow ecosystem at the bank through subtle wetland excavations and native grassland establishment. 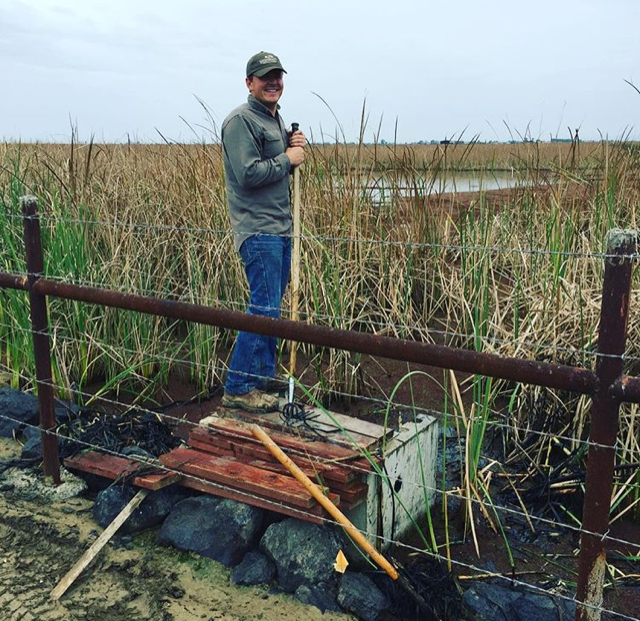 The bank is a multi-benefit project - in addition to preserving the environmental functions of the wetlands such as flood control, sediment control, groundwater recharge and water quality, it will provide habitat to wildlife, crane viewing, and aesthetics. The site will then be permanently protected by land assurances and managed to control noxious weeds and improve the native prairie ecosystem in perpetuity.
" MAKE RESTORATION GREAT AGAIN!!!" 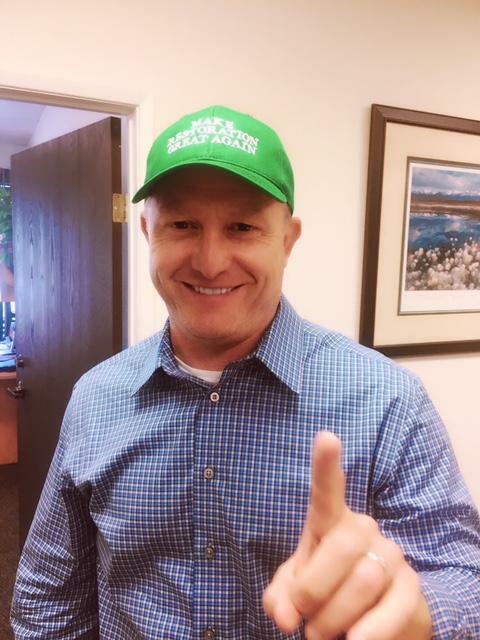 CLICK HERE to support ERBA and get your very own MRGA hat! Travis Hemmen named President of ERBA!! 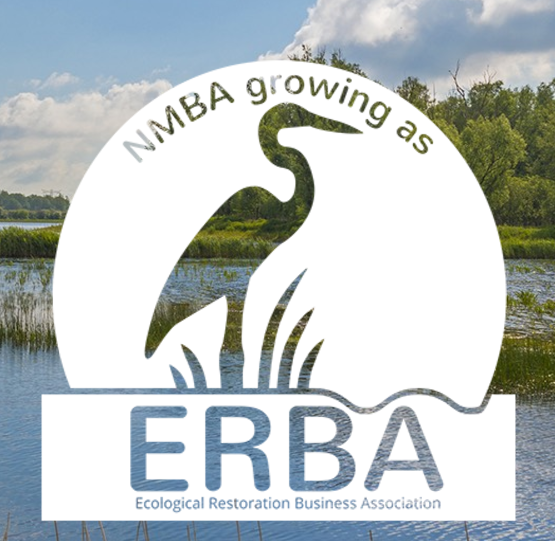 Westervelt Ecological Services is proud to announce our very own Vice President Travis Hemmen has been elected to serve as the presidential officer of the Ecological Restoration Business Association (ERBA). 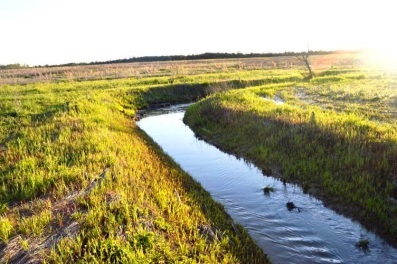 First established in 1998 as the National Mitigation Banking Association, the Association promotes federal legislation and smart regulatory policies that encourage advanced compensatory mitigation and private investment in ecological restoration as a means to offsetting adverse impacts to natural resources and coastal communities. The NMEBC is a great place to connect with key decision makers and leaders from business, government (local, state, and federal), nonprofits and NGOs. If you are interested in any of the presentations from 2018, or would like to attend next year's conference, click the link below for more information. The National Mitigation & Ecosystem Banking Conference (NMEBC) is all about investing in the environment. This year's conference took place at the Omni Hotel in the heart of Louisville, Kentucky on May 7-11th. NMEBC is the first and only of its kind to bring members of the environmental community together to advance and protect the environment in a financially sustainable way. 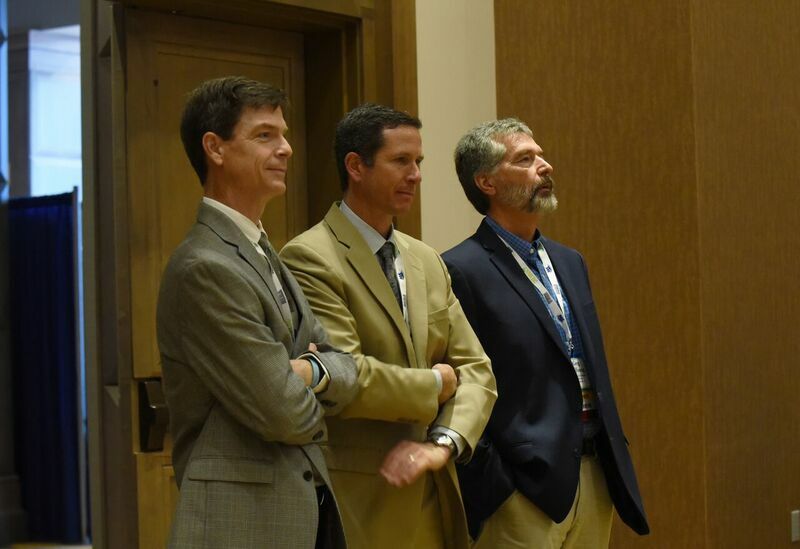 Greg DeYoung, WES Vice President (pictured left), presented on the non-Federal Drivers of Mitigation, examining those states that are active in protecting waters, wetlands, and/or species. John Wigginton, WES Southeast Region Director (pictured below with WES Western Region Director Hal Holland), facilitated the Business of Banking 101 workshop, while Hal Holland presented the conference Primer. Southern Association of State Highway and Transportation Officials (August 4-8) Jeff Mathews, Senior Business Development Director, and Kelly Sands, Southeast Business Development Manager, will be attending the conference in Houston, Texas. Our staff will be looking to generate conversations about turn-key opportunities in the region. 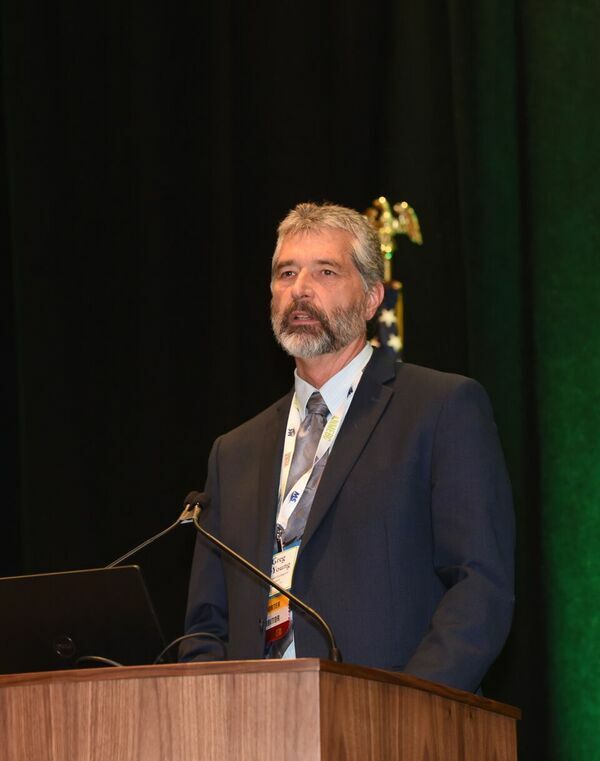 Colorado Water Congress Summer Conference (August 22 - 24) Rocky Mountain Regional Director Lucy Harrington and staff will be exhibiting at the event taking place this year in Vail, Colorado. The 2018 Summer interns are here!!! One of our favorite things about summer is that we get to meet and work with a whole new suite of up-and-coming talent. We are pleased to announce the interns who have joined our Westervelt Ecological Team!! 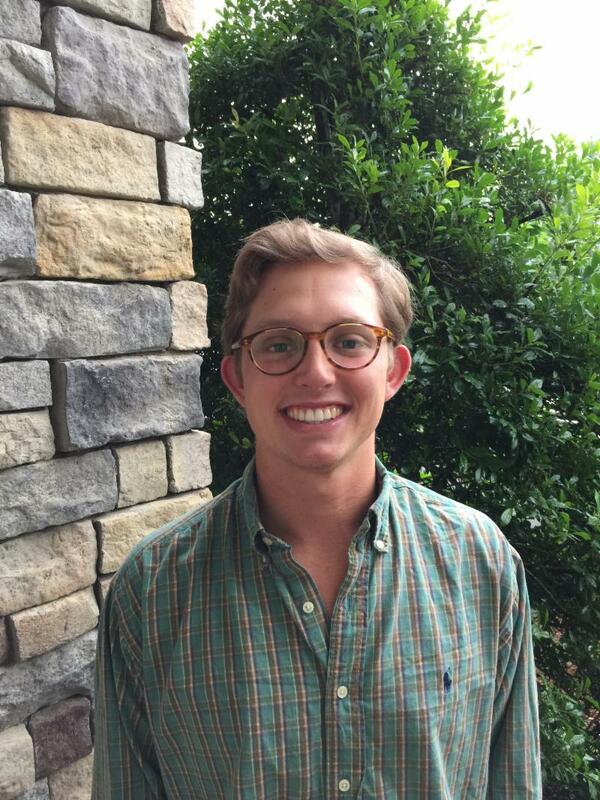 Cameron Walters is an intern at our Auburn, AL office. Cameron is from Watkinsville, Georgia, and received a Bachelor of Science in Forest Resources from the University of Georgia with an emphasis in Forestry. He is currently working on his Masters of Forest Resources with an emphasis in Forest Business at the University of Georgia. His prior work experience includes being the farm management intern for the University of Georgia’s Iron Horse Farm and an undergraduate research assistant for Dr. Jean Williams-Woodward in the University of Georgia Plant Pathology Department. Outside of work, Cameron enjoys any type of fishing, backpacking, and playing with his new puppy. Dillon Easley joined the Westervelt Ecological Services team as a summer intern in Auburn. Dillon is entering his senior year at Mississippi State University, pursuing a Bachelor’s degree in Forestry with a concentration in Wildlife Management. He is involved with MSU’s SAF and Ducks Unlimited Chapters. He is from Houlka, Mississippi, and his personal interests include sports, bass fishing, and wood working. 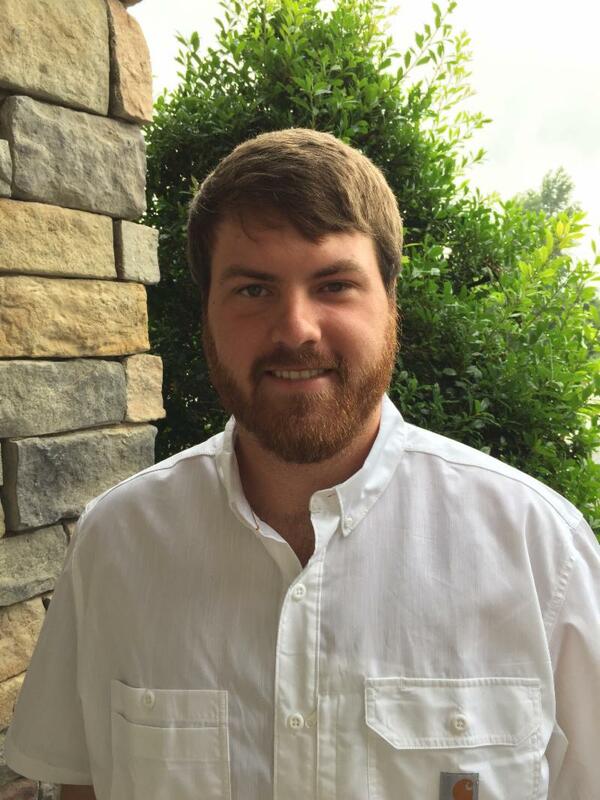 Peyton White joins the Westervelt Ecological Services team in Auburn, AL office. Peyton is from LaGrange, GA, and is attending the University of Georgia to obtain her Bachelors of Science in Forest Resources (B.S.F.R.) in Fisheries and Wildlife with an emphasis in Wildlife Science. She volunteers with Hunters for Christ, a disabled hunt hosted by the U.S. Army Corps of Engineers West Point Lake Project in LaGrange, Georgia. She job shadowed with the USACE, as well. She enjoys being outdoors participating in hunting, fishing, kayaking, and other outdoor activities. Other personal interests include mud riding, music, and UGA football. 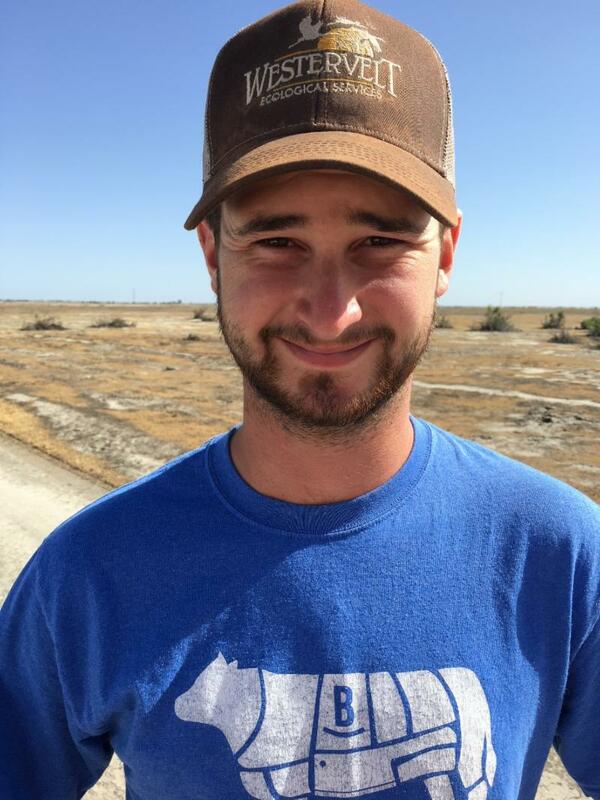 Mathew Delbar joined the Westervelt Ecological Services team as a summer intern at the Sacramento, CA office. Mathew is from Moscow, Idaho, and is attending the University of Idaho to obtain his Bachelor's of Science in Rangeland Ecology Science and Management as well as a Bachelor's of Science in Agricultural Economics with Business Emphasis. 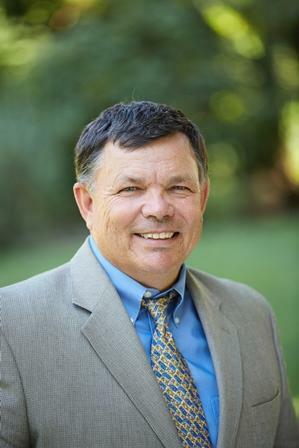 He is involved with the Collegiate Farm Bureau, the California Young Cattlemen's Association, Potter Valley Junior Rodeo Committee, and the California Rangeland Trust Legacy Committee. 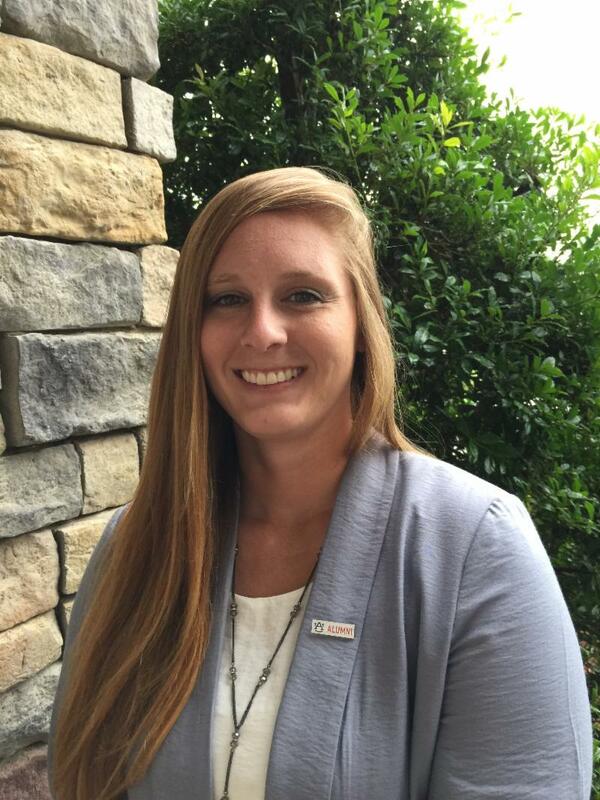 Kristen Qualls has teamed up with Westervelt Ecological Services in Auburn, Alabama, as an Assistant Biologist intern. She began her college career as an athlete at Chattanooga State Community College in Tennessee in the softball program. 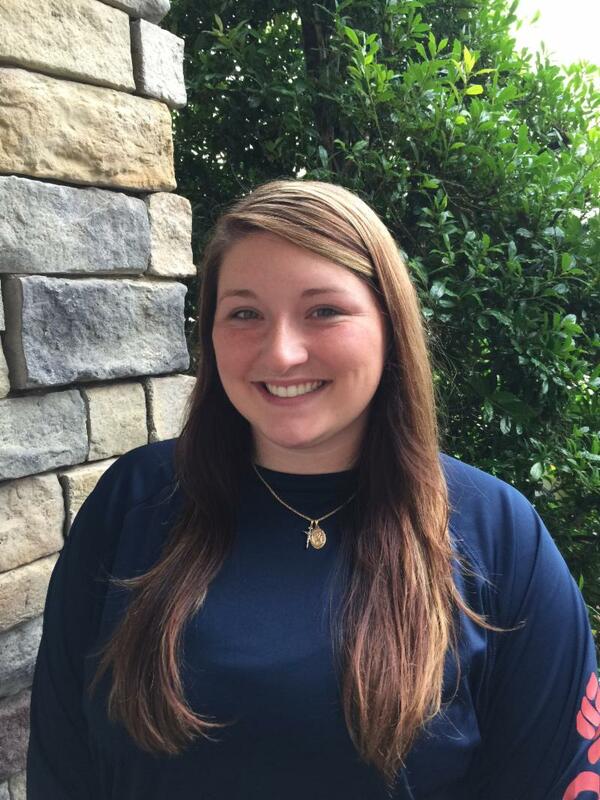 She achieved the ultimate goal while there - a D1 Junior College National Softball Championship. Kristen, who is from Columbus, Georgia, transferred to Auburn University and recently graduated with a B.S. degree in Forestry and Wildlife Sciences. Growing up in the country sparked Kristen’s interests in the outdoors at a young age. She enjoys hunting, fishing, woodworking, and making rustic custom tables. 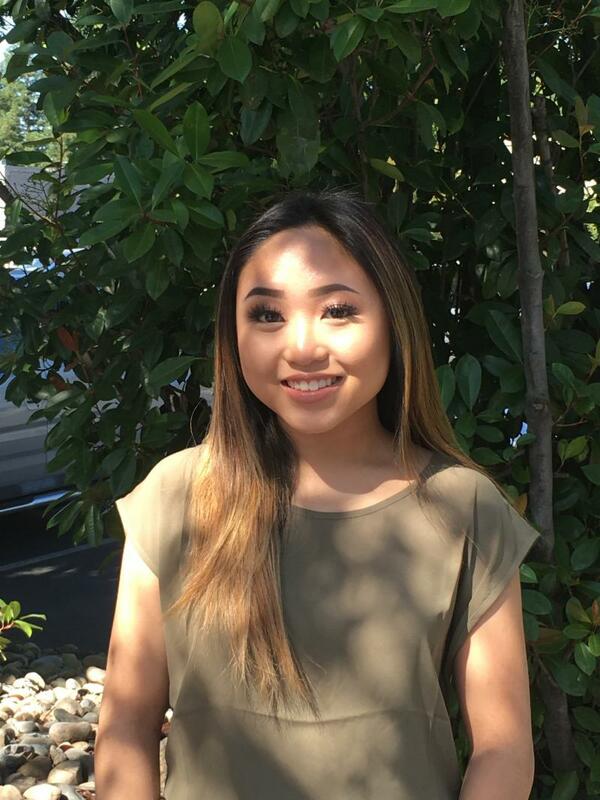 Vivian Dao is a Design and Marketing intern at Westervelt Ecological Services in Sacramento, California. She is currently an undergrad at UC Davis studying Design and Communications. She hopes to become a graphic designer after graduating. She is passionating about learning how to use design to come up with creative solutions and solve everyday problems. She is from San Jose, California, and in her free time she enjoys traveling, drawing, and working out at the gym. 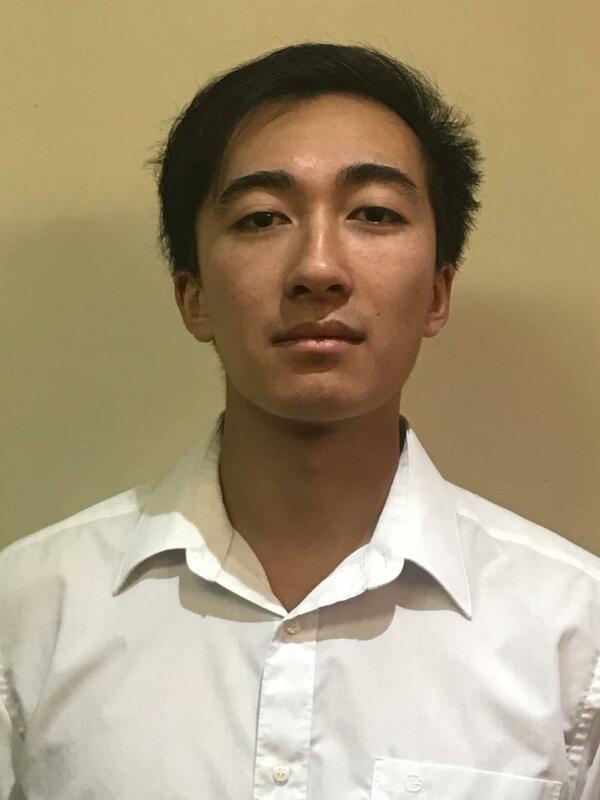 Aaron Liu joined the Westervelt Ecological Services team as a summer intern at the Sacramento, CA office. Aaron is from San Francisco, California and is attending UC Davis to obtain his Bachelor's of Science in Landscape Architecture. His hobbies include working out, hiking, skating, cooking things in my crock-pot, and exploring new places. Some of Aaron's interests include construction and networking. Are you or someone you know interested in becoming an intern for Westervelt Ecological Services? We are ALWAYS eager to receive resumes from talented indviduals. Please send us your resumes by clicking on the link below.